You can achieve personal well-being as well as environmental sustainability by lightening your footprint. Learn how to liberate yourself from a large ecological footprint in order to focus on those things that provide true prosperity and well-being – things like relationships, health and self-fulfilment. 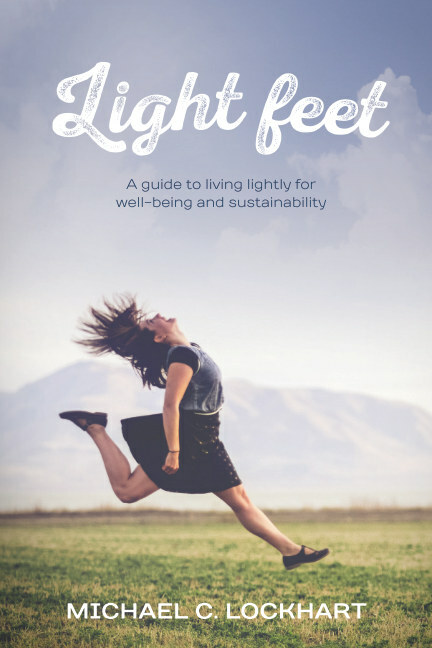 To download a free PDF copy of Light feet fill in the form below and you will be sent a download link by email. 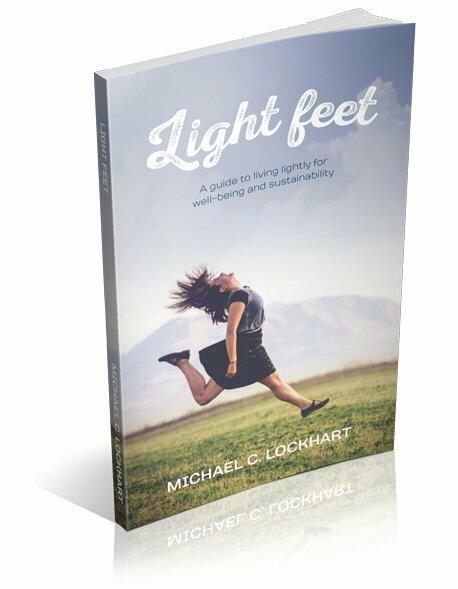 Alternatively you can purchase a printed copy of Light feet by clicking the link below.